There really is no shortage of things to do in Japan, but while visiting all of the castles, temples, and gardens are nice. 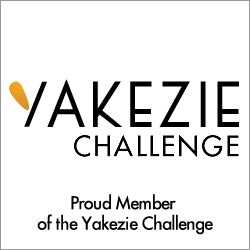 To me, they can be forgetful and are not the highlights of my trip, some of my best memories came from the weird things I found that you can do in Japan. Most of these were in Tokyo, not all of them, but I think I started looking for more weird stuff as my trip progressed since those things stuck out to me and less of the standard "tourist sites". 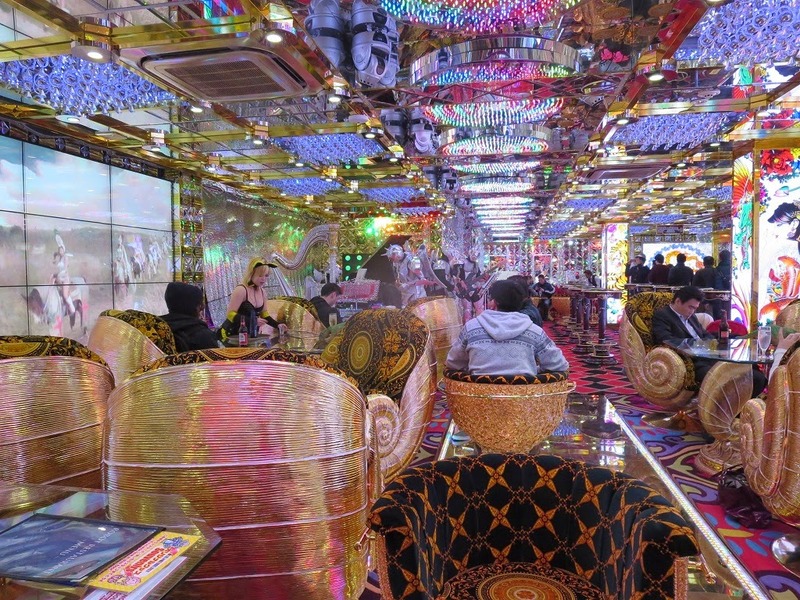 They say that it took $10 million to create this club, and it shows. Even the bathrooms of the lounge area are worth visiting! The show has multiple acts, there's cabaret girls, Rock-em' Sock-em' robots, various animatronic mythical beasts that fight each other. I went to the show and I'm still not entirely sure of everything that happened, but it was one of the best experiences I had in Tokyo. I highly recommend it. Please know that you need to get tickets in advance, you won't be able to just show up and buy tickets for the next show or probably even the next night. 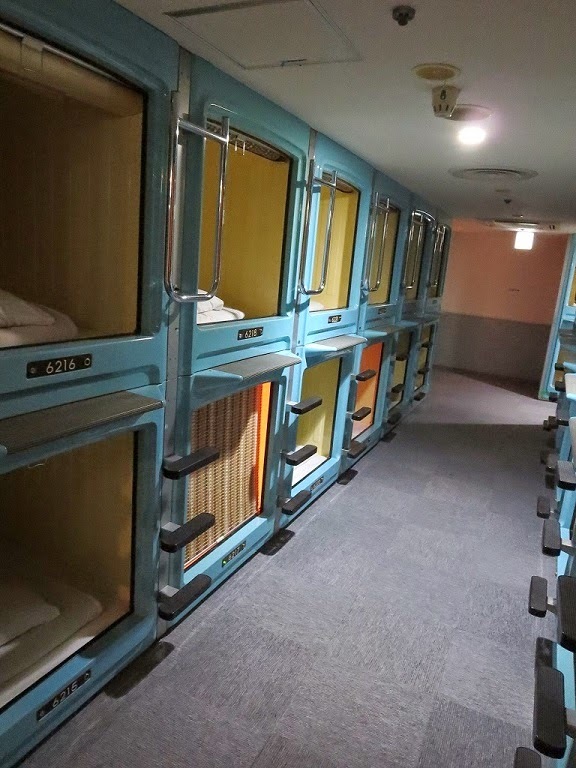 If you want a cheap place to stay that will be a truly unique experience, look no further than the capsule hotel of whatever major city you happen to be in. When I travel I don't need a lot of amenities for where I stay, it's simply a place to sleep at night. 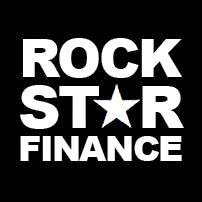 If that's really all you want then this could be a great option for you since that's all you're really provided with. The downside is that at about 5am everyone's alarms start going off in 5 minute intervals. Luckily for me, I stayed here on my first night so I was already awake! If you've been away from your pets at home for a while and want some furry companionship, you should consider heading to a rabbit café. You pay for how much time you would like to spend in the cafe and while you are there you get free coffee or tea while you hang out with some furry friends. I believe it was about $8 for a half hour and that included purchasing extra rabbit food to feed the bunnies. Playing with Josette at Ra.a.g.f. 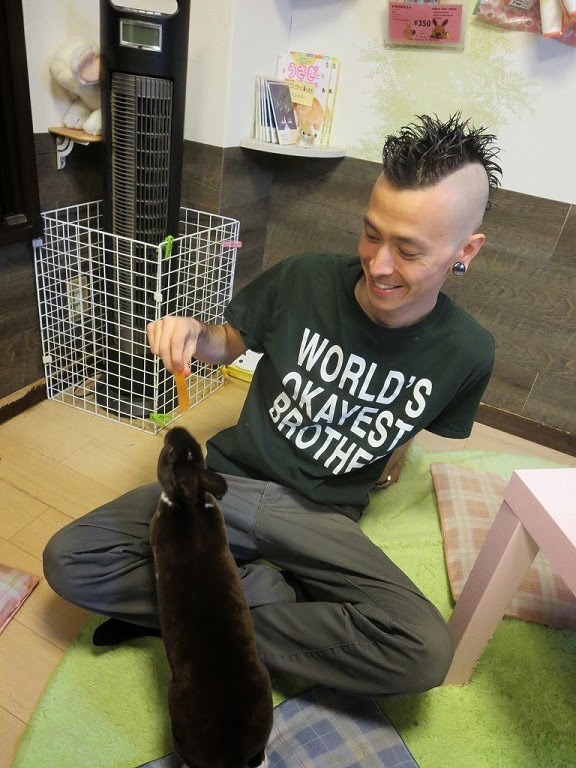 It was somewhat difficult to find a rabbit café that was still open. I could not locate any of the ones I found online that were in Asakusa, one had definitely been closed and the other I simply could not find. I ended up going to Rabbit and Grow Fat (Ra.a.g.f) in Harajuku which was a nice little place to visit. If paying for a bunny's time isn't your thing then perhaps paying to be someone's master is more to your liking? 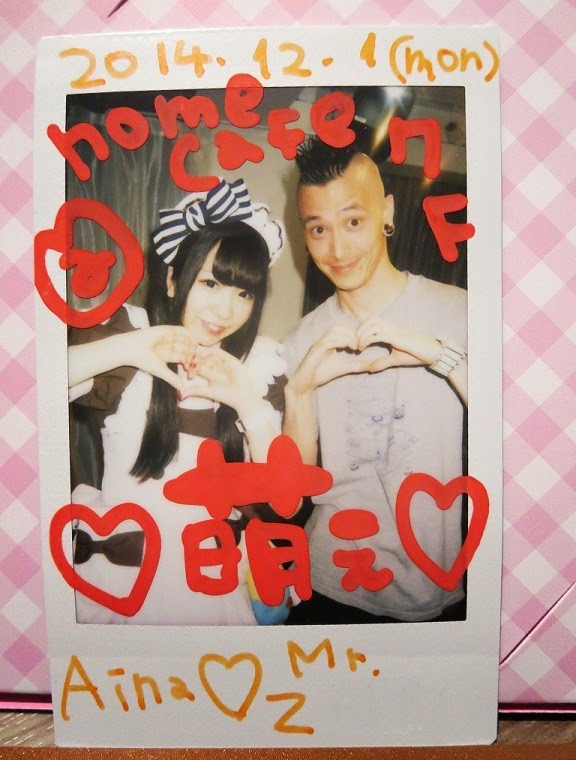 Maid café's are a place to go to experience Japan's kawaii culture ("cute" culture). When you walk in maid's will 'welcome you home' and entertain you by serving you food, drinks or playing games with the 'masters' who come in the café. It's an interesting experience to say the least. people watching in the café is also interesting because of the number of regular customers that appear to come in and partake in the services offered. I visited Hida Takayama as a day trip from Nagoya, but I think it can also be done from Tokyo as well. To begin it was a beautiful train ride in the snow and Hida Takayama was a cool little town to walk around with a fresh blanket of snow. 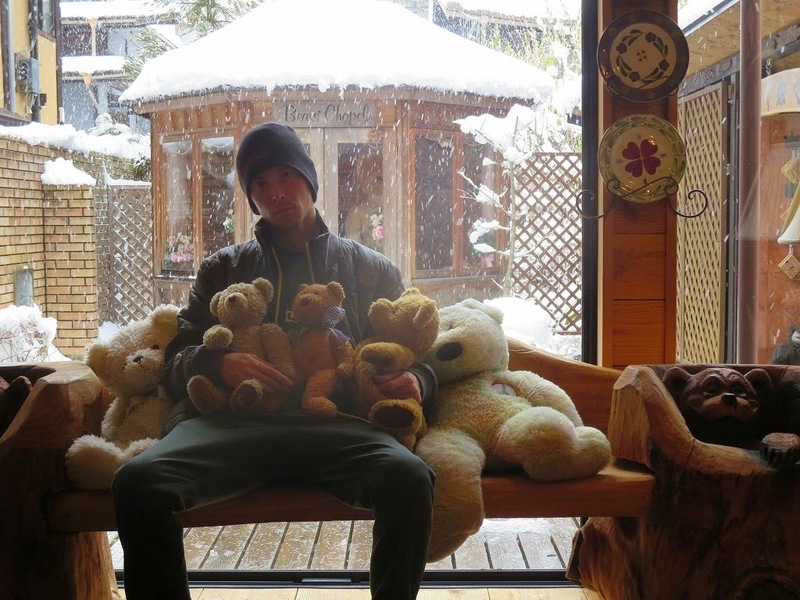 When I got there I discovered the gem that is called Teddy Bear Eco Village. I'm not sure exactly how to describe this place, it's like your 80 year old aunt couldn't become a cat lady because she was allergic so she decided to build a teddy bear museum instead. Where she created dioramas of scenes she wanted to act out in her life but never did. There's a teddy bear bakery, a teddy bear mayor, teddy bear Michael Jackson Thriller, animatronic polar bears, and even your standard teddy bear wedding... Well, not quite standard, the bears getting married were larger than me and had their own outdoor chapel in which they were wed. I think that since I was the only person there, it may have made it more special for me. If it had been swamped with children (which I imagine it is at times) then perhaps it wouldn't have been as strange of an experience for me. Just a short train ride from Tokyo is the town of Yokohama. Besides for their great Chinatown they also have both a Ramen museum and the Cup of Noodles Museum. This one wasn't exactly weird, but it was more like a college dream come true to get to actually make my own Cup or Noodles. 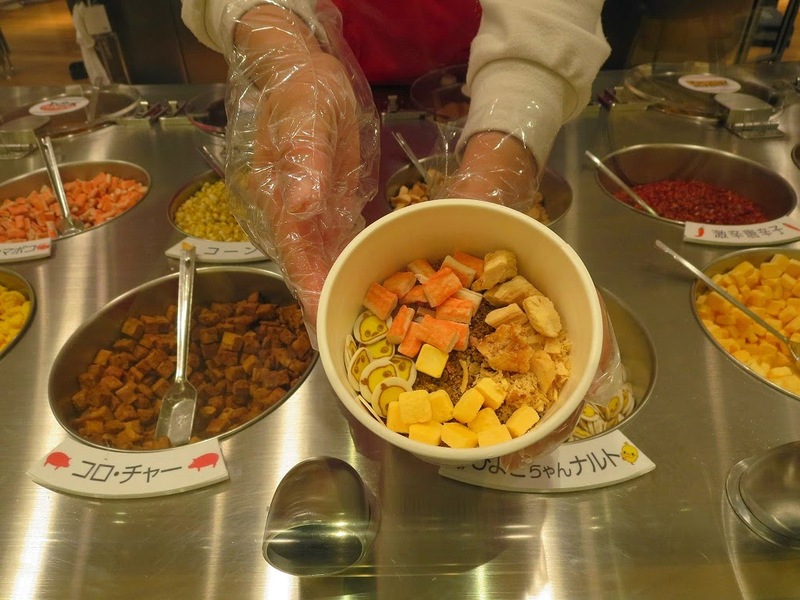 You buy a cup, decorate it, get to choose the toppings and take home your own shrink wrapped cup of noodles to eat. 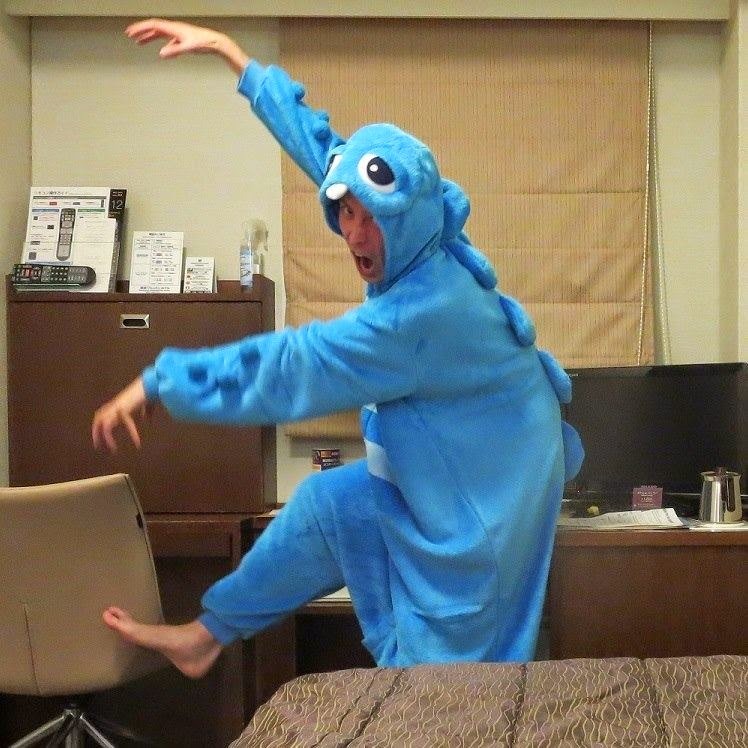 I think Kigurumi Pajamas fall under the Kawaii or "cute" culture status. Kigurumi is a Japanese name for costumed performers who represent costumed characters, often cartoons. Anyways, onesies are a lot of fun, what kid did not love pretending to be a dinosaur growing up. None. I got mine from a store called Don Quijote which is a big chain in major cities. That store is full of weird stuff in it's own right so you might want to check it out anyways! Get naked and bathe with a bunch of strangers. 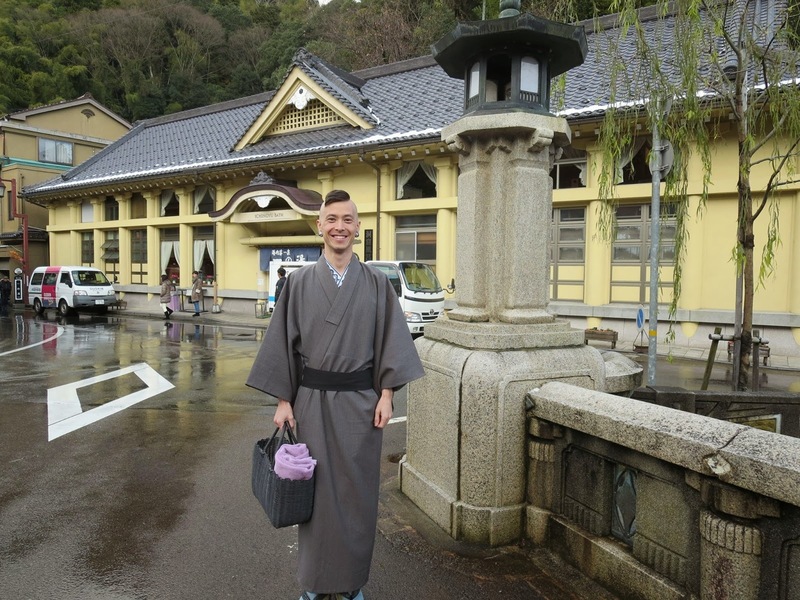 These are separated by gender, but bathing in the traditional way for Japan is really an experience. Onsens are natural hot springs, the ones that I went to in Kinosaki Onsen were outdoors and amazing. But before you just jump in the waters you clean yourself thoroughly before, the baths are merely for soaking and relaxing. I also went to an Onsen in Osaka called Spa World which is not that far out of the way compared to Kinosaki Onsen. I highly recommend it as a mid day break after walking around. 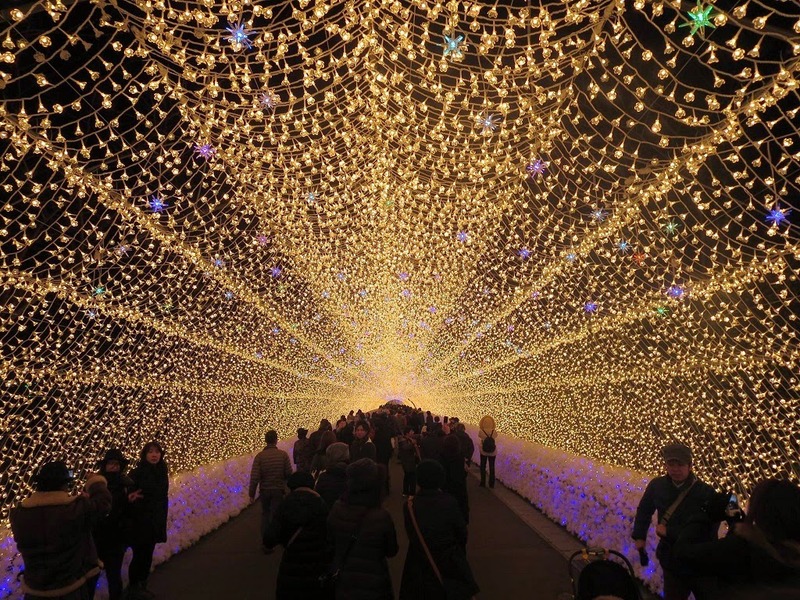 Visiting Japan in December means you will probably stumble across various city illuminations. 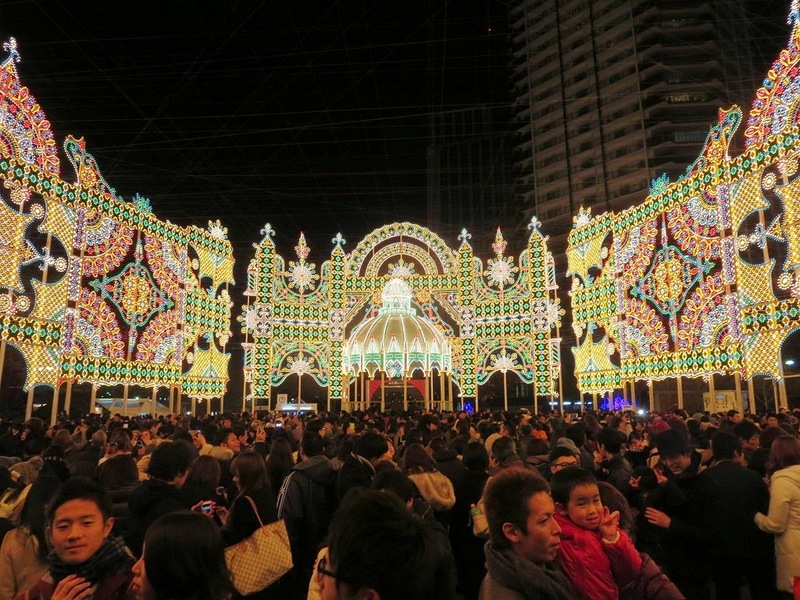 I ended up seeing a few amazing winter lights festivals with the highlights in Kobe's Luminaire and Nabana No Sato. 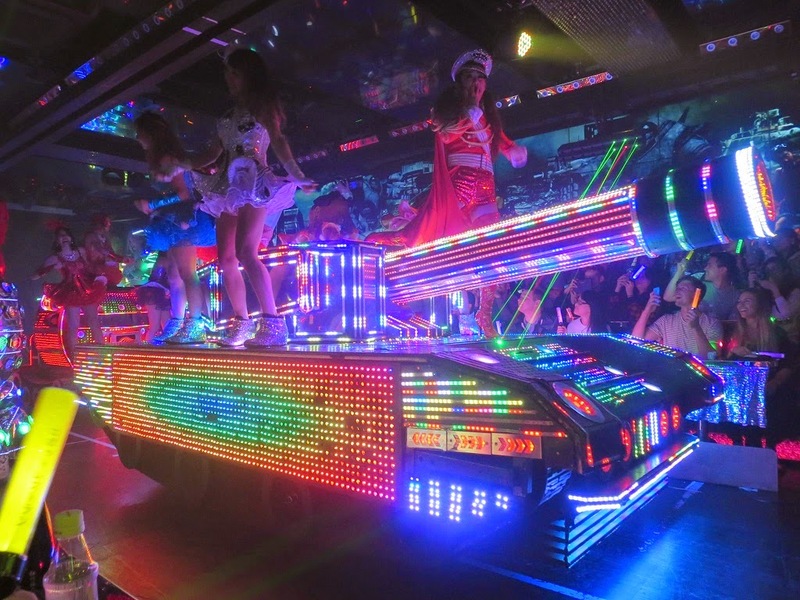 Had I realized each town had some sort of celebration revolving around light displays I could have hit more of them. These aren't that "weird" but they aren't year round so if you can see them you definitely should. It's like unlocking rainbow road! 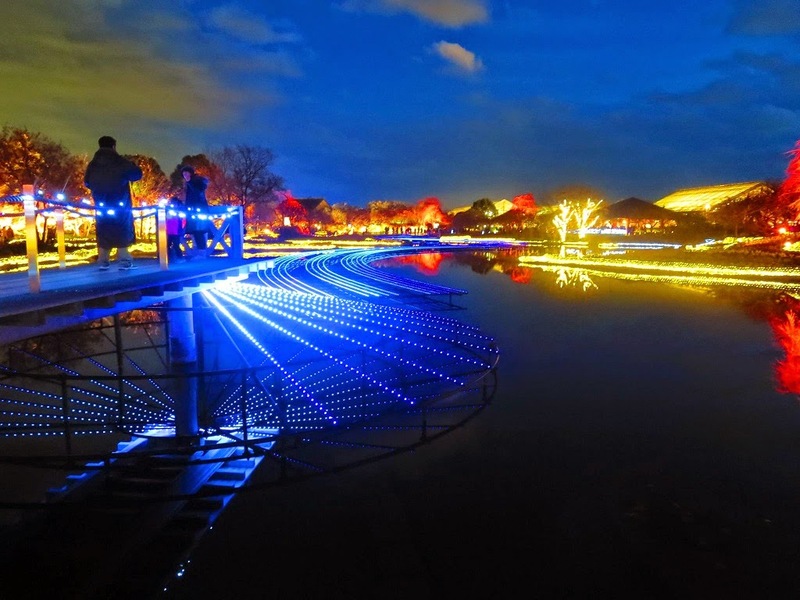 The winter lights festival looks like the coolest thing. I am not so sure about sleeping in a capsule though. I am claustrophobic and just looking at the pics made me feel uneasy! The winter lights festival was pretty awesome, I just wish I had a better camera for it while I was there. 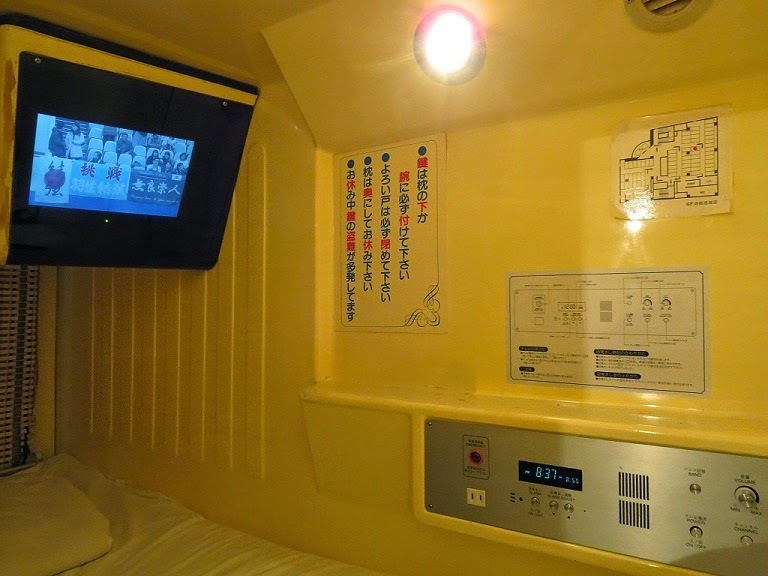 As for the capsule hotels..... That was mostly just to say that I did it, I don't think I would really feel the need to ever go back to one again, but not necessarily because of the confined space, but because of all the alarms in the morning. But on the plus side the capsule hotels usually had pretty good spa facilities so you could get a nice soak in in the morning.